If your business is like most, you have one day a year where a group does a presentation about safety rules and procedures in the workplace. Depending on the industry, this can cover slips, trips, and falls, or being safe around heavy machinery, but by and large, this “Safety Day” can feel like an afterthought, when safety should really be one of your top priorities. Make no mistake: if you own or operate a business, making sure your employees have a safe place to work is your responsibility. Being unable to provide for the safety of your workforce and ensure that employees are following safety procedures can create major liability issues, which can cost you big time when it comes to potential workplace injury settlements and workers’ compensation claims. Many times, business owners put risk of workplace injury on the backburner, dismissing it as an unavoidable hazard of managing a business. But, there’s a solution; one that allows you to maintain constant oversight of your safety procedures and prevent unnecessary risks in the workplace: the presence of security cameras on the premises of your business. 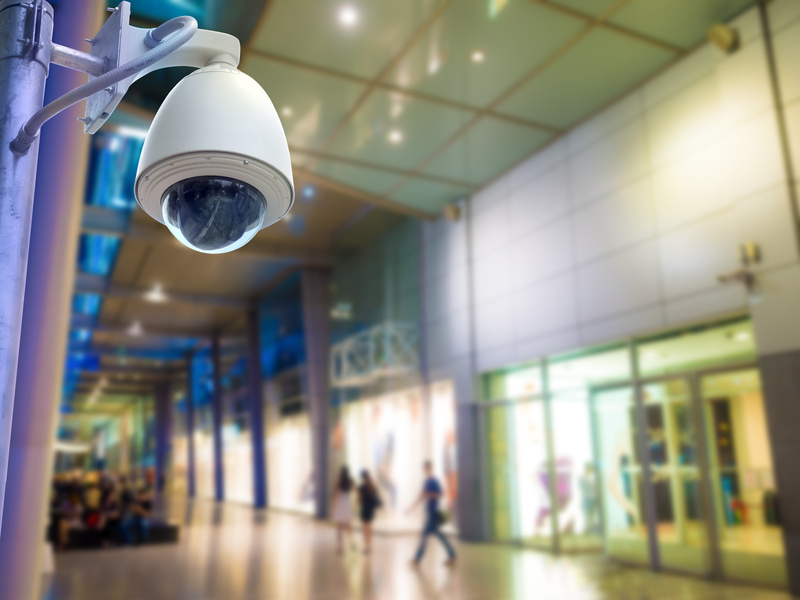 If you’re like the majority of business owners, you haven’t considered security cameras for anything more than premises security: they’re effective in monitoring your workplace to deter theft and other crime. You may even already have cameras on your property, but it’s likely you’re using those cameras to review footage in the instance of missing equipment or, depending on the type of business you own, if, say, cash goes missing from the register. A safety audit occurs when you — with or without a workplace safety expert — go through workplace procedures and ensure that unnecessary risks aren’t being taken, whether these risks are present because of employee negligence or environmental hazards. Let’s say your business involves a manufacturing floor or a warehouse, places where safety issues can have major consequences. If you and your managers have access to daily footage of these areas, they’ll be able to regularly review tapes and point out potential problems before they cause damage or injury. Potential safety audits can be a deterrent to employee negligence as well. If your employees know that their actions at work may be reviewed at any time, they’ll be more mindful to follow safe procedures while they work. Having business security cameras in an industrial environment is also useful because they make it easier to see exactly what occurred when an accident happens. This can protect your business in the event of legal action, and help your safety team correct unsafe activity and deficient processes. Of course, you never want a member of your team getting hurt on the premises of your business, and security cameras can act as a constant reminder to your employees that you have the ability to review not just incidents but also day to day activities, enforcing the safety rules that have been put into place for a good reason. After all, the most important thing to every business is that everyone goes home in the same condition they came to work. 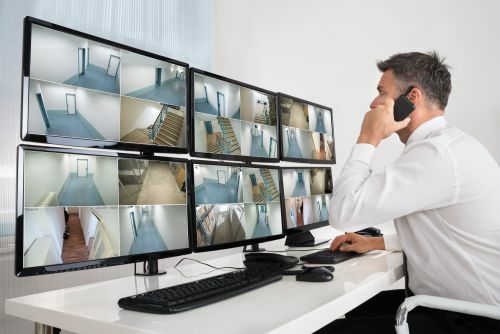 You might’ve thought that business security cameras were just used to prevent crime at your workplace, but with cameras placed inside your facilities, you can perform workplace safety audits and make your business safer for everyone inside.